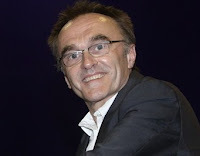 Danny Boyle is the Artistic Director of the Olympic Games Opening Ceremony. A British filmmaker and producer, he is best known for his work on films such as Shallow Grave, Trainspotting, 28 Days Later, Sunshine, 127 hours and Slumdog Millionaire. For the latter, Boyle won numerous awards in 2008, including the Academy Award for Best Director. He is the creative force behind the live performances of record-breaking British band Take That, including the critically acclaimed Circus shows in 2010 and the European Progress Tour with Robbie Williams in 2011. 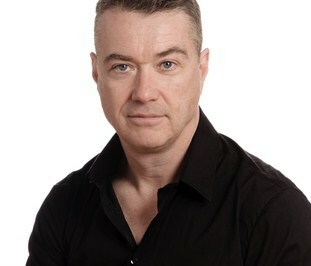 Stephen began his career at the Sheffield Crucible where he directed various award winning productions. He has won innumerable awards on Broadway as well as the West End. Daldry made his feature film directorial debut with Billy Elliot. His next film was The Hours followed by The Reader. Stephen has received an Academy Award nomination for all three of his films. His stage musical adaptation of Billy Elliot, with music by Elton John, opened in London in 2005. The production opened on Broadway in 2007, winning 10 Tony Awards and is the most honoured British production in the history of the American theatre. Mark is an architect with an international reputation for creating spectacular live entertainment. He has designed some of the most memorable rock concerts ever staged, including ‘The Wall’ for Pink Floyd, every Rolling Stones show since 1989, and every U2 concert since 1992. He also designed the theatre, scenery and acrobatic effects for Cirque du Soleil’s ‘KÀ’ at the MGM Grand in Las Vegas, and the opening and closing ceremonies for both the 2006 Turin Winter Games and 2008 Olympic Games in Beijing. Hamish is a Grammy and BAFTA Award nominated British television director, arguable the best live television director in the world. He is most known for directing concert videos and award shows. He has directed several concert DVDs for U2, Madonna, and Jennifer Lopez, as well as the MTV Video Music Awards, MTV Europe Music Awards, the Super bowl half time show and this year’s Academy awards. 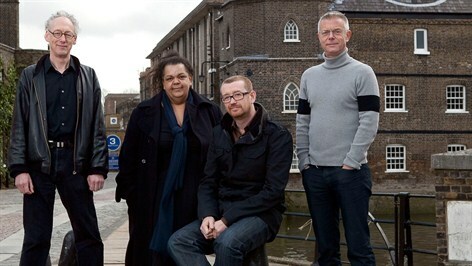 Hamish joins the team to ensure that, from the outset, our creative ideas evolve with television in mind. Catherine has been involved in some of the world’s largest and most prestigious public events, she was the Senior Producer for the Strategic Phase of the Opening, Closing and Victory Ceremonies of the Vancouver Winter Olympics, she produced the Opening Ceremony for the 15th Asian Games in Doha, Qatar in 2006, the Closing Ceremony for the XVII Commonwealth Games in Manchester in 2002 and a large-scale performance spectacle to mark the opening of the Millennium Dome London in 2000. She has been a consultant and programmed numerous international arts festivals in Mexico City, Adelaide, Antwerp, Accra, Los Angeles and New York.